In the comments JPL reminded me that the other way to buy LOST props still has items for sale. 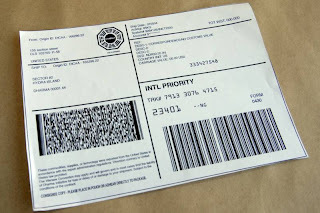 There are items like this DHARMA shipping label for $0.99 or the Richard Alpert Duffle bag for $1,999.99. 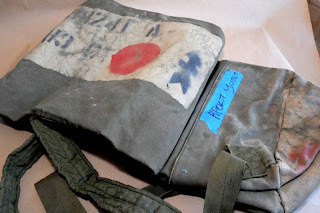 You can see our original post about this prop sale by clicking here.